You need flash player please click here to download it then refresh your browser. 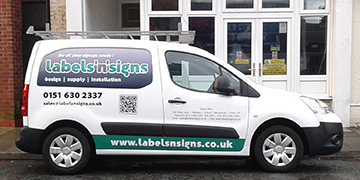 Established in 1982, Labels ‘n’ Signs have been producing signage & labelling across the UK for Industry, Commerce and both Private and Public Sector to the highest quality and specification. Our services include all types of external and internal signage to suit the clients own specifications, from signage surveys, design and installation. Our aim is to provide a first class service, highly competitive prices and above all customer satisfaction.